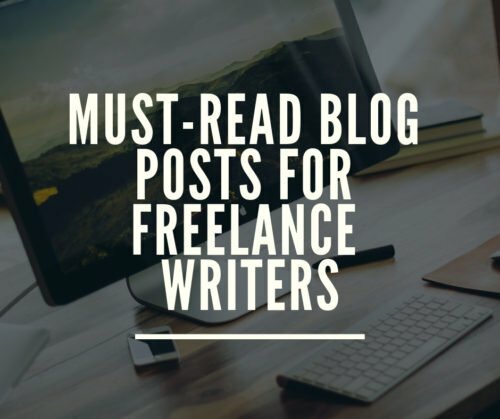 For this week, I decided to switch up a little bit and present you with some of the most helpful and must-read blog posts on the website.I wanted to compile all of those useful posts into one because it can be rather difficult to track them all together, considering I have written over 150+ blogs on Write Freelance (Yes, 150!). The list includes some of my personal favourite blog posts and the readers, actually. I have tried to divide them into different categories to make it easier for you to review them all. There are many job boards online where verified clients post their requirements and you can directly get in touch with them by sharing your portfolio. 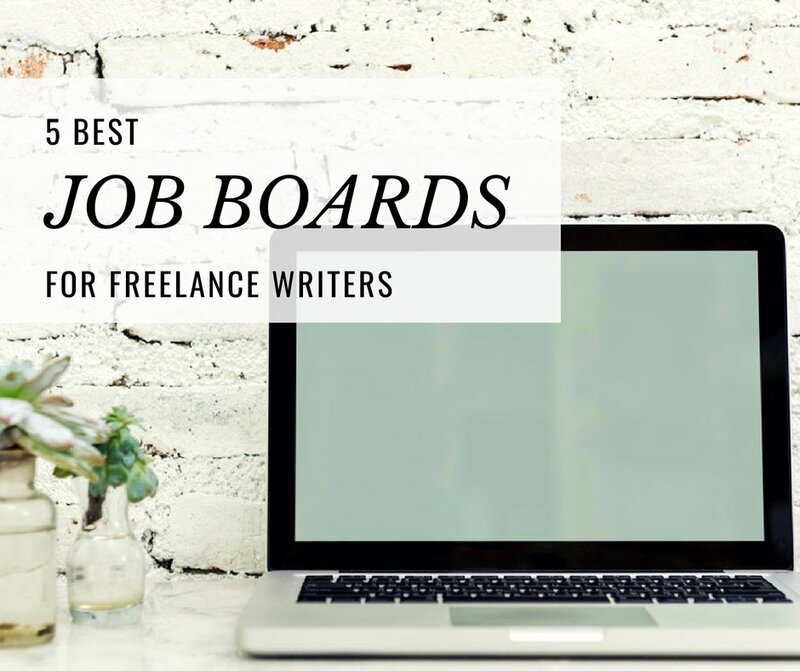 Though, there are probably thousands of job boards like these available online, you should only look at the more popular ones, especially those that charge clients for job postings. 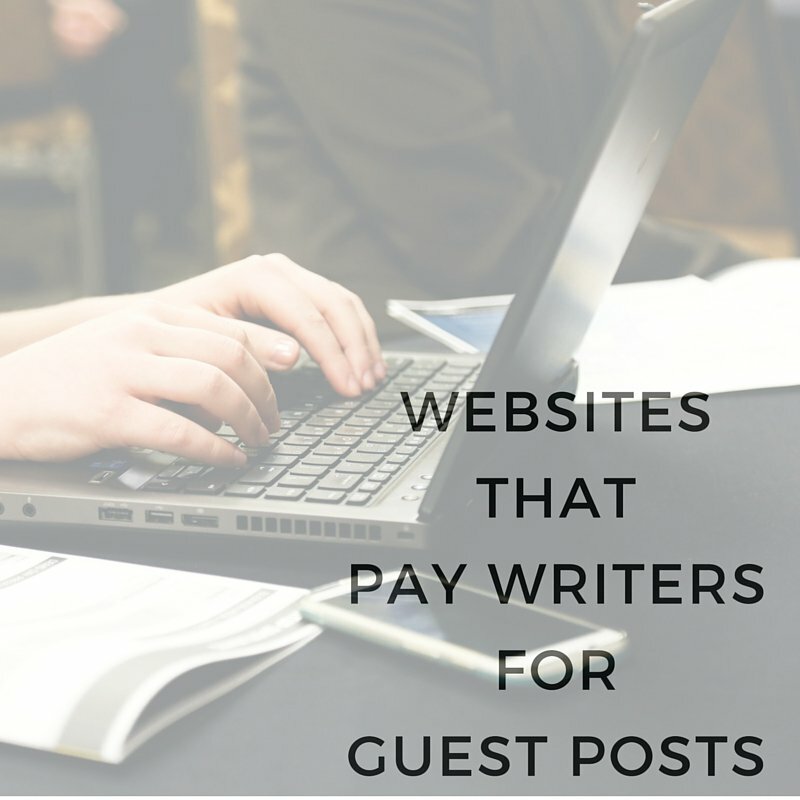 After all, if a client is willing to pay for a job ad, they will most likely pay the writers as well. 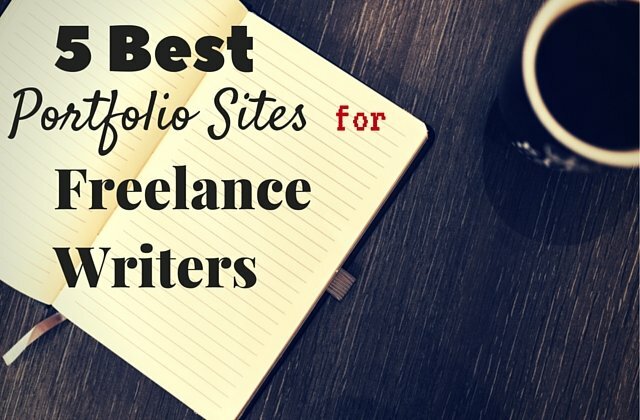 The first thing that any client will ask you for is your portfolio. Sending a couple of Microsoft Docs, or worse, zipped MS Docs files may seem like a quick option for you, but it can be a time-consuming for the clients and they may not check your samples at all. You need to find a way to make your portfolio available online so that it is easily accessible by your clients. 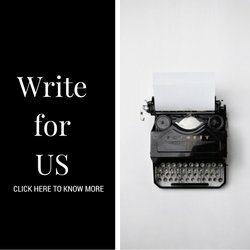 I put together a list of all the websites that allow you to create your portfolio online, free of charge. 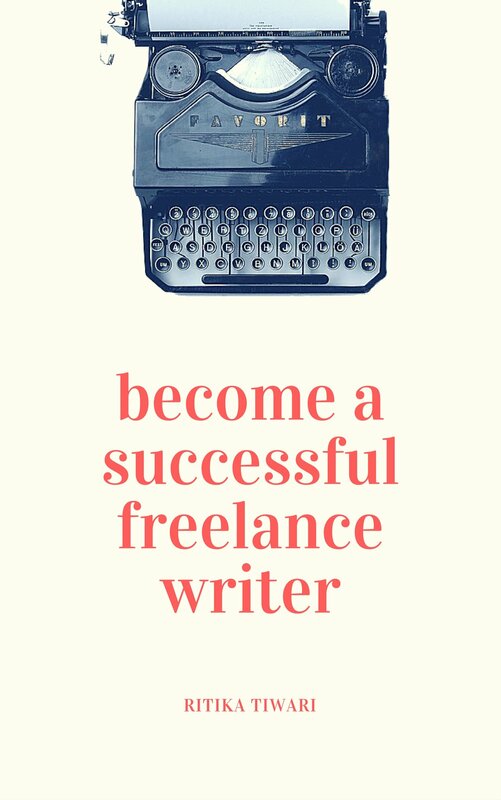 Yes, we are at the most uncomfortable, but utterly necessary part of freelance writing. 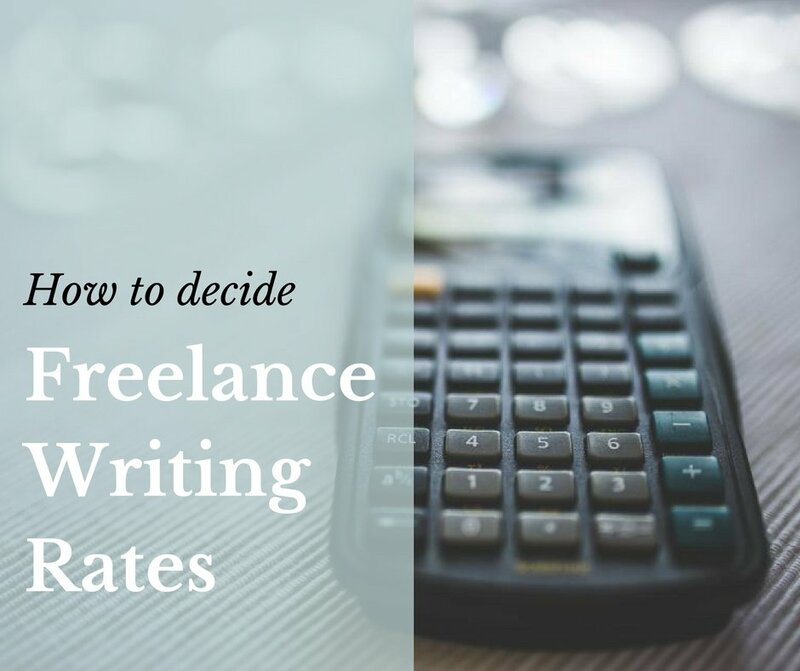 If there is one question that I have been asked a million times, then that is — What rates should I set for my writing services? And my answer to that is always the same — Nobody can decide your rates for you. 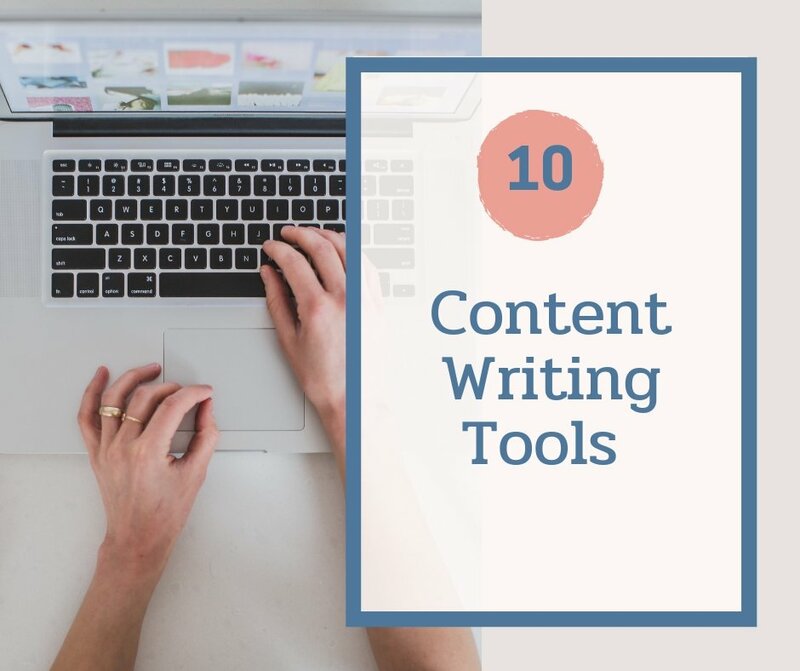 Only you can determine what your writing is worth. 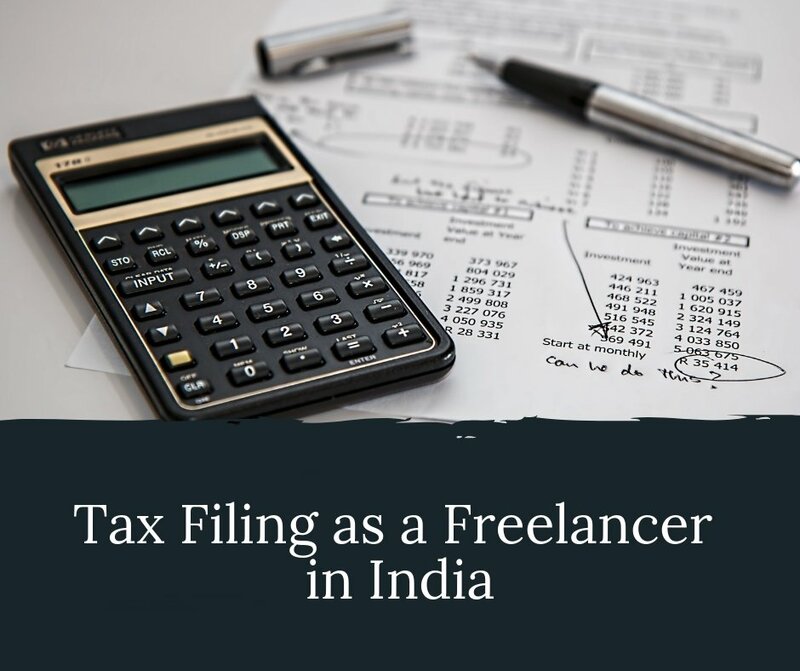 In this article, I have explored the different factors that you should consider while setting your rates which will definitely help you a lot. 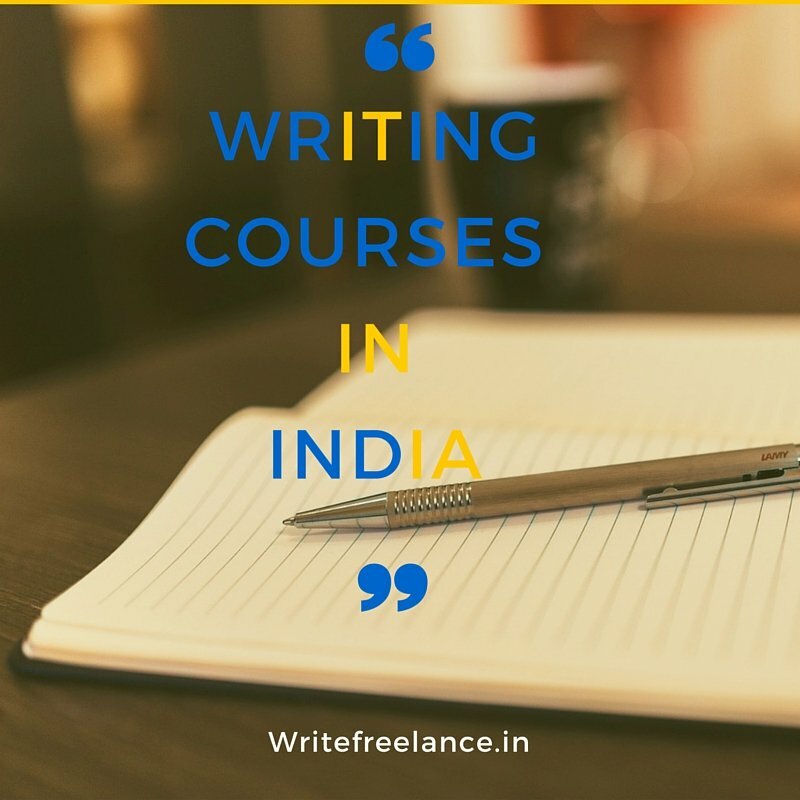 Working without any advance payment or signed contract is like setting yourself up for failure. 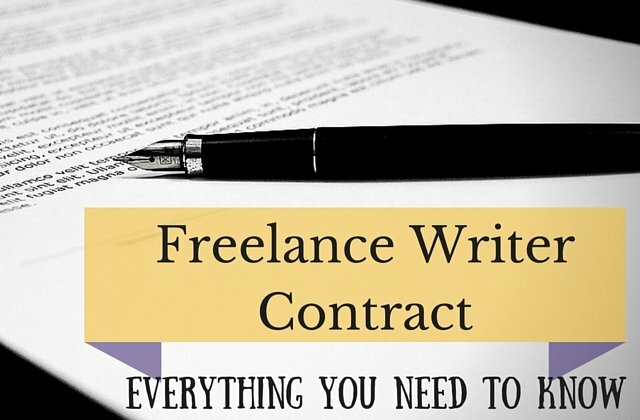 On the other hand, with a signed contract, you can list down all your expectations regarding work and payments and make sure they are followed by both you and your clients. 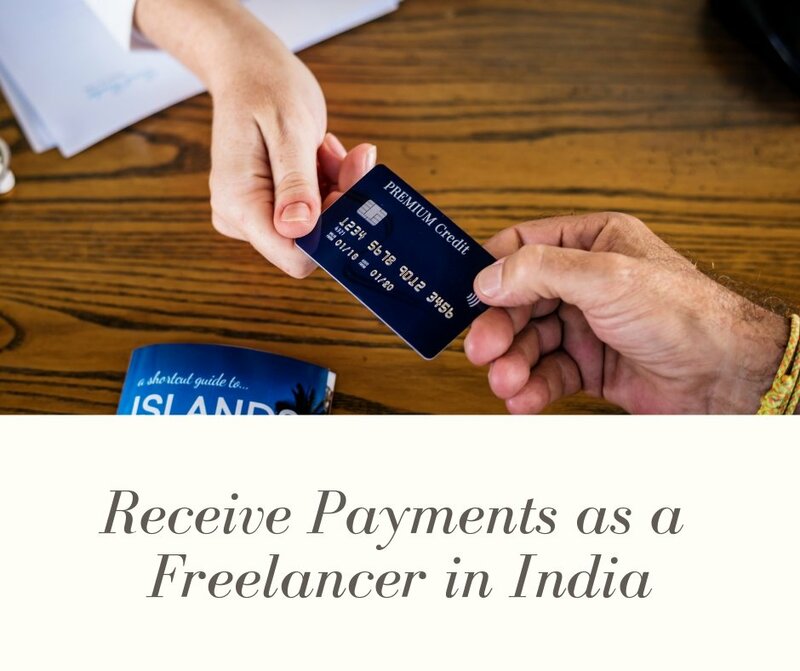 Creating an invoice is always an awkward thing for freelance writers to do — We have to essentially ask clients for many and we have to do in the most professional way possible. 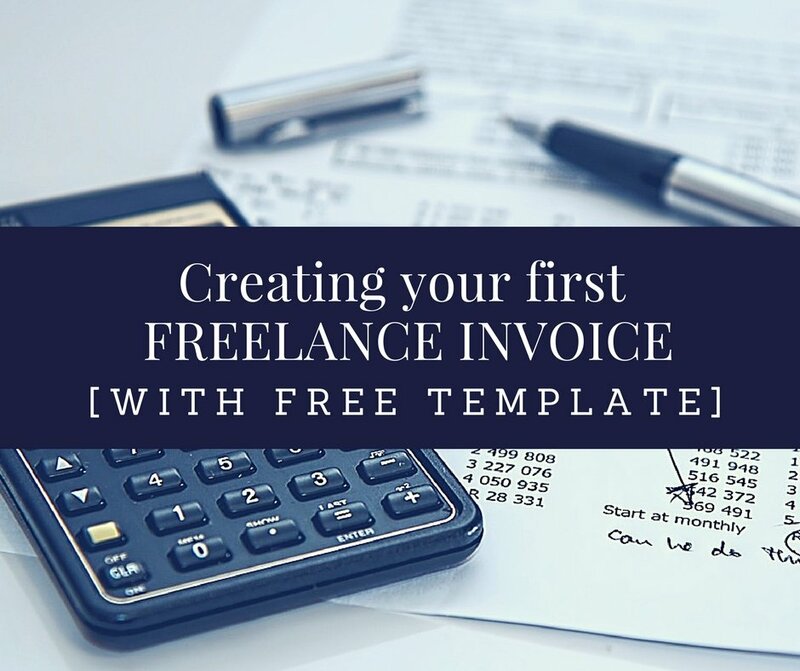 In this article, I cover everything that you need to know before creating your very first freelance invoice. There is a also a downloadable invoice template available. You can also take a look at these free invoicing apps. 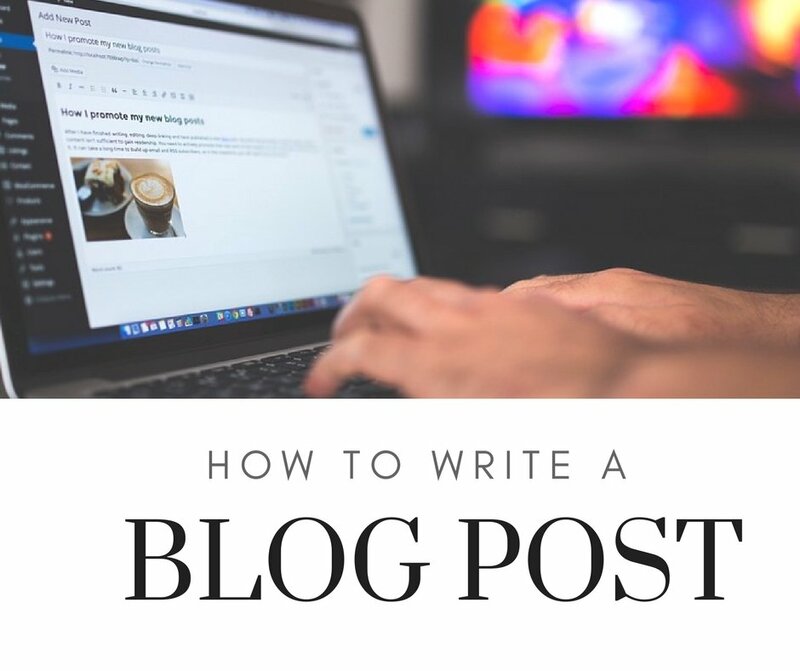 Which one of these blog posts is your favourite?